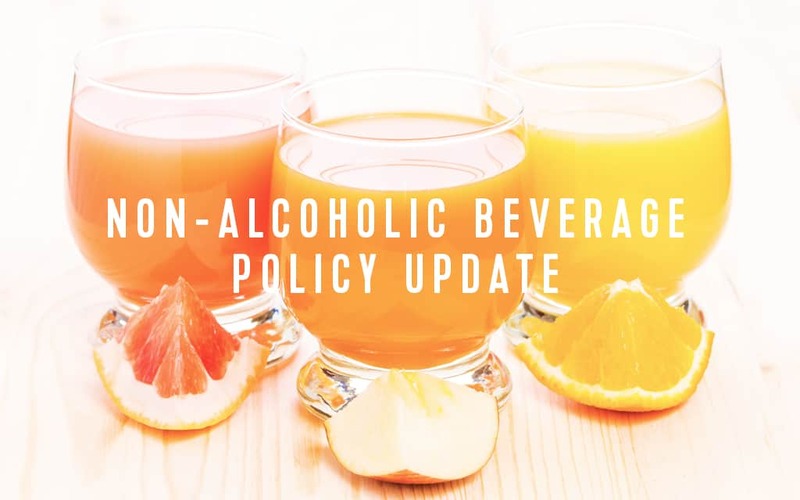 Royal Caribbean has updated its non-alcoholic beverage policy for guests, beginning on September 1st, 2018. Guests bringing small quantities of non-alcoholic beverages onboard are now required to do so in a carry-on or hand luggage, rather than in a checked bag. The cruise line announced that guests will be able to bring small quantities of non-alcoholic beverages in a carry-on or hand luggage onboard only on boarding day. Checking in non-alcoholic beverages will no longer be permitted. 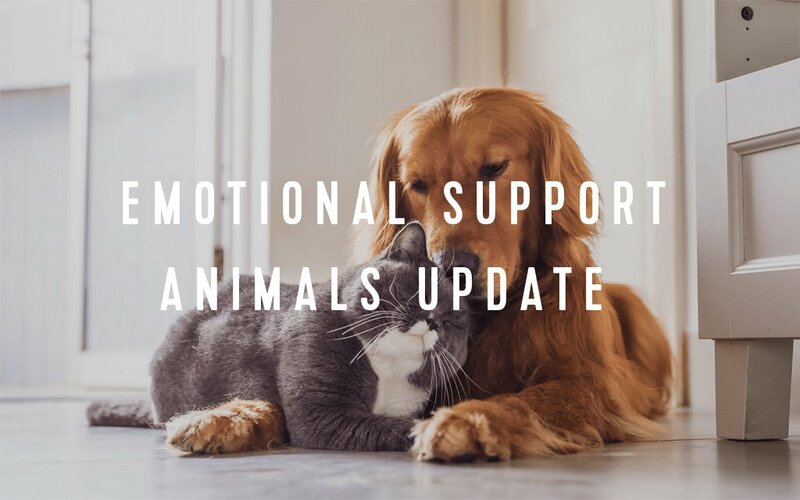 Royal Caribbean has updated its policy regarding emotional support animals by announcing that effective immediately, emotional support animals may not sail onboard Royal Caribbean International ships. The cruise line cites that emotional support animals are not recognized by the Americans with Disabilities Act (ADA). All Emotional Support Animals noted on reservations prior to July 30, 2018 are protected and will be allowed to sail. A notation advising of a protected emotional support animal will be placed on the reservation by the Access Department. Royal Caribbean joins Southwest Airlines, which also announced today, it will restrict emotional support animals on its airplanes. Royal Caribbean issued a statement regarding the change and why it was implemented, "We are updating the policy to differentiate emotional support animals from service animals that are trained to perform a function for a person with a disability. It is important to us that all our guests enjoy their vacation, which is why we put into practice this new policy. Royal Caribbean’s policy remains the same for service animals traveling with guests that have a physical or non-physical disability. Moving forward, emotional support animals cannot be added to existing or new reservations. Confirmed guests who already have emotional support animals noted in their reservation will be permitted to bring the animal." All of Royal Caribbean's cruise ships will eliminate the use of plastic drinking straws by the end 2018 in an effort to reach a comprehensive plastics elimination program. The policy will be mirrored with sister brands Celebrity Cruises, Azamara Club Cruises, TUI Cruises, and Pullmantur Cruceros. 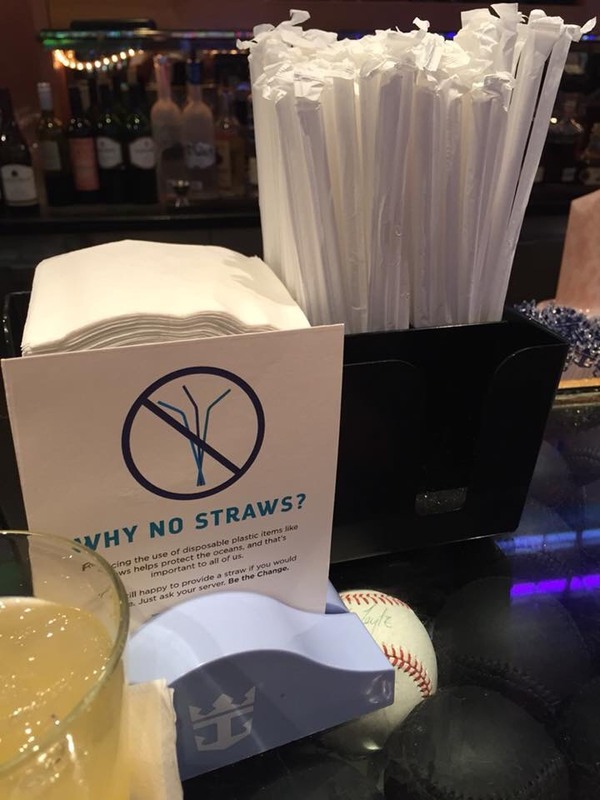 Royal Caribbean has already implemented a "straws upon request" policy, and this new policy will go a step further to eliminate the plastic option all together. 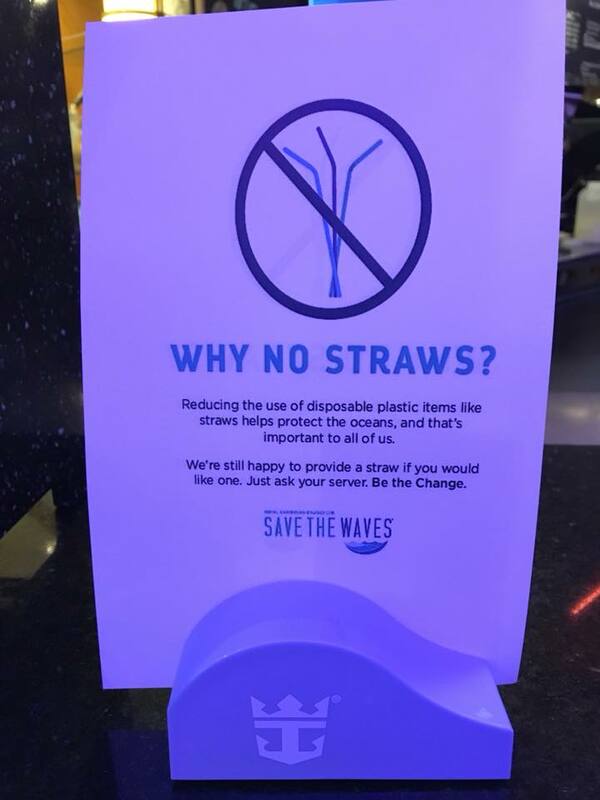 That program will be taken a step further by the start of 2019, when guests requesting a straw will receive a paper straw instead of a plastic one. Guests also will begin seeing Forrest Stewardship Council-certified wood coffee stirrers and bamboo garnish picks as part of the plastic reduction strategy. After straws, stirrers and picks, the company's next efforts will focus on other single-use plastics such as condiment packets, cups, and bags. A full plastics audit is underway, with the overall plan to be completed in phases by 2020. Royal Caribbean has updated its policy on guests bringing drones onto a Royal Caribbean cruise ship. Royal Caribbean states guests may bring drones on their cruise to be used on land only, and outside the port area. 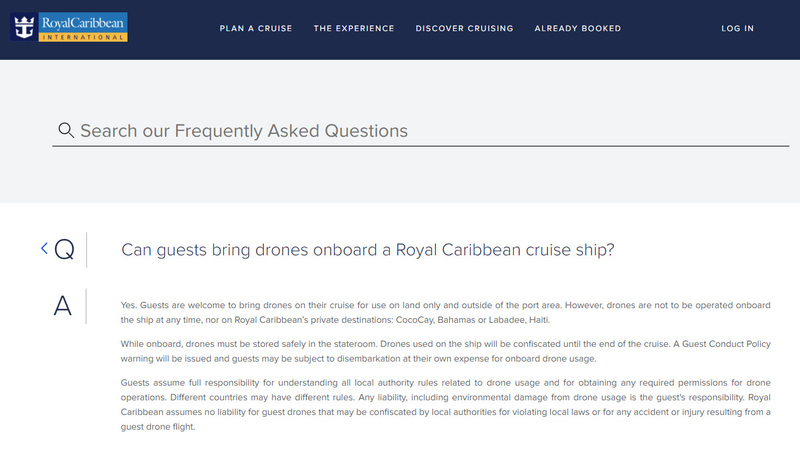 Drones may not be operated onboard the ship at any time, nor on Royal Caribbean’s private destinations: CocoCay, Bahamas or Labadee, Haiti. Previously, Royal Caribbean's policy was to store the drone for guests and then allow guests to take the drones off the ship while in port. Royal Caribbean does warn guests that if they use a drone in port, they assume full responsibility for its safe operation. "Guests assume full responsibility for understanding all local authority rules related to drone usage and for obtaining any required permissions for drone operations. Different countries may have different rules. Any liability, including environmental damage from drone usage is the guest's responsibility. Royal Caribbean assumes no liability for guest drones that may be confiscated by local authorities for violating local laws or for any accident or injury resulting from a guest drone flight." Thanks to Fred Block for the heads up on this change! Royal Caribbean is notifying its guests that the much maligned Samsung Galaxy Note 7 cell phones are no longer allowed to be brought on its cruise ships. Emails have been sent to some guests with cruises coming up to notify them of the policy change. This decision was made in light of recent incidents and safety concerns raised by Samsung about this particular device, as well as the Federal Aviation Administration (FAA) recent ban of the phone from all airplanes. Royal Caribbean joins many other cruise lines in banning the device after reports of fires from the device, as well as recalls, have created safety concerns with operating the device safely. 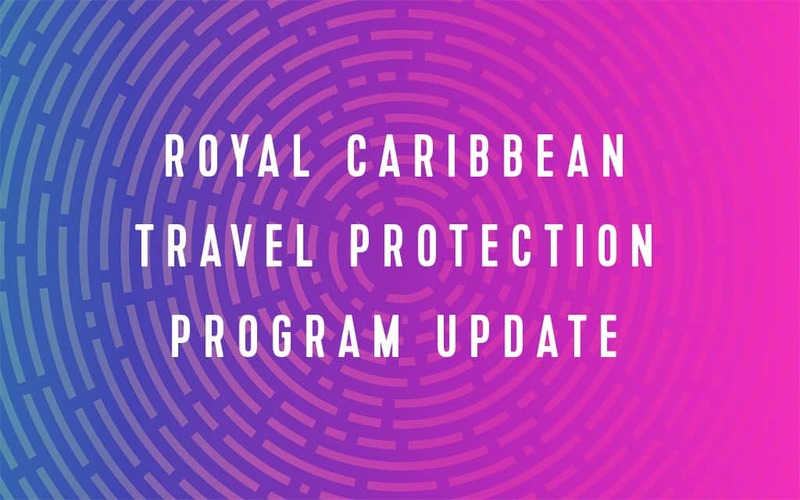 It seems like things are always changing on Royal Caribbean and when 2014 began just a few short weeks ago, quite a number of new rules and policies changed too. One of our favorite readers, Ed Tinkertoy, suggested we list all the changes in one post. 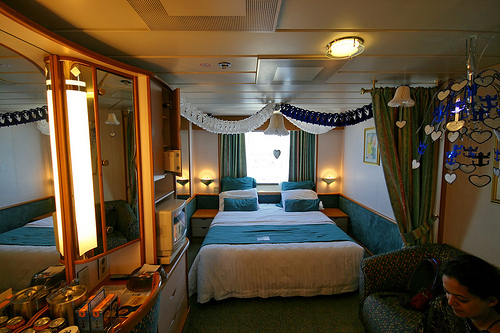 So if you're cruising with Royal Caribbean in 2014, here's what you will need to know that's different this year. 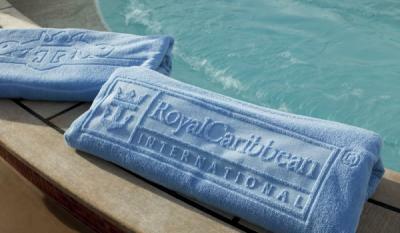 Royal Caribbean used to require guests to use their SeaPass card to rent pool towels and would charge them $25 per unreturned towel. As of January 1, 2014, that policy has been eliminated. Royal Caribbean cited guest feedback as the reason for this change and now you can take towels without having to show your SeaPass card or worry about being charged about when you return them. We've also heard towel returns in general are easier now, with towel return bins near the gangway as you come back to the ship from port. This means more convenience for guests and less hassle, so it's a good change. 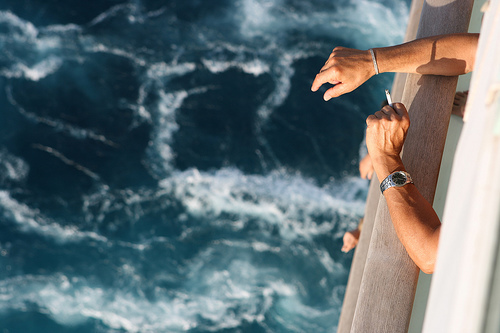 Royal Caribbean followed a few other cruise lines in forbidding smoking on balconies starting January 1, 2014. Smoking in staterooms has been banned for a while but balcony smoking had been permitted. Now, if you want to light up, you have to go to designated smoking areas on the ship or risk a $250 fine. The new rule generated a lot of feedback on both sides of the argument but the new policy has gone into effect and is now the "law of the land". If you've cruised with Royal Caribbean before, then you are probably familiar with the feedback cards the crew would always encourage you to fill out. As of January 1, 2014, there are no more cards and instead it's all online now. 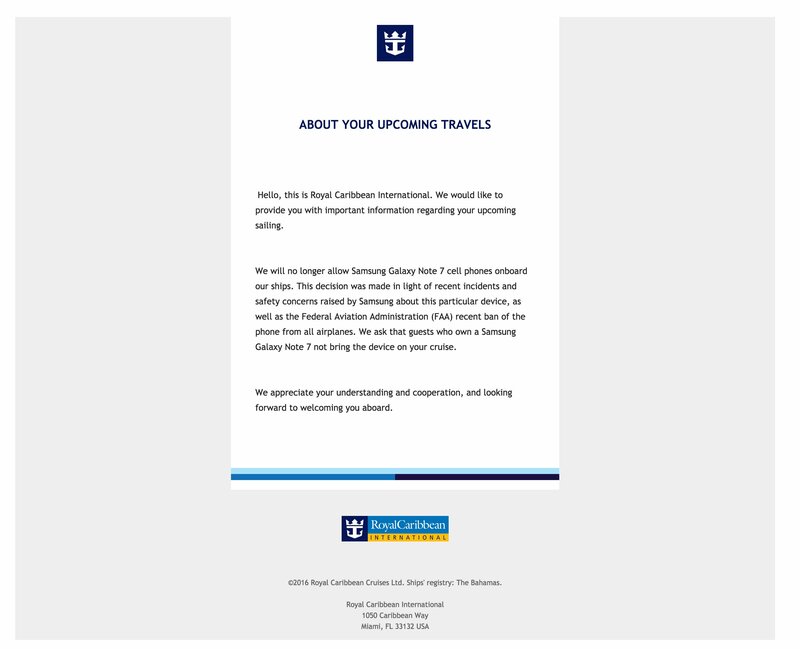 Within 24 hours of your disembarkation, you will receive an email from Royal Caribbean encouraging you to share your feedback. You will have seven days to complete the survey, which is a lot more time than the day or so you had with the cards (assuming you remembered to drop it off). 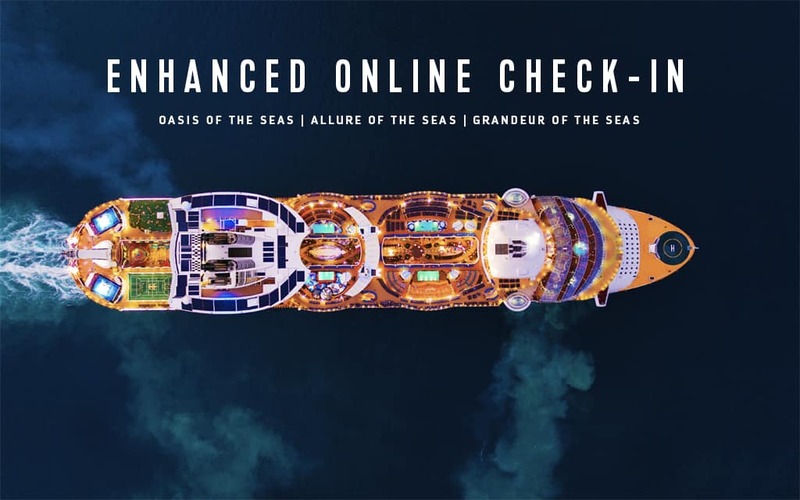 The new change gives guests more flexibility and time to share feedback and Royal Caribbean claims it takes just 7 minutes to complete. The new unlimited alcohol packages actually went into effect in November and December 2013, but for anyone cruising in 2014, it may still be news to you. 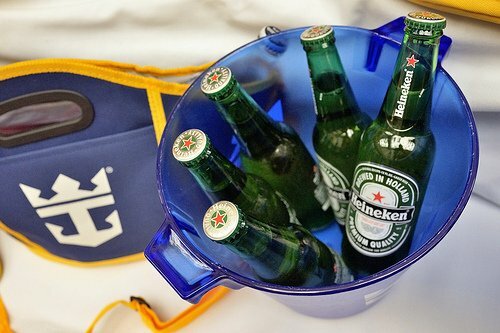 Royal Caribbean added a new ultimate package for $65 per person, per day, added a few more things to the existing packages and dropped the requirement that required everyone in the same stateroom to buy an unlimited alcohol package. For guests, the change means more options, less restrictions and all for the same price. I'd call that a good change!